I love Bobbie Cosmetics so much. Next to Shawill, I find Bobbie Cosmetics Philippines as a gold mine for A-MAZ-ING makeup on the budget. It is the same store where I found the cheapest dupe to my MAC Matte Lipstick in Taupe. Before July ended, I found yet another “sulit” item and it's their own Bobbie Cosmetics Contour Kit! 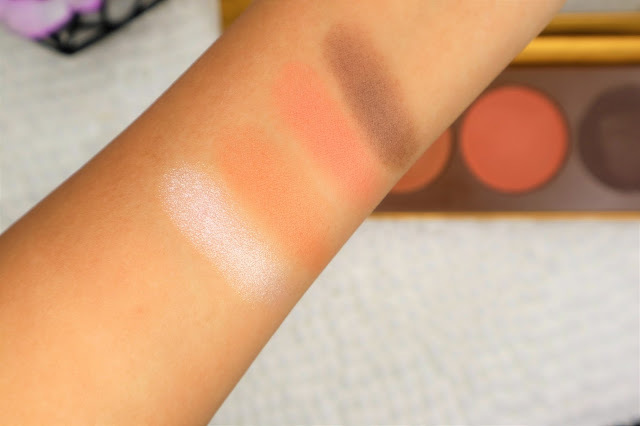 So today I will be sharing to you the swatches and my first impression. 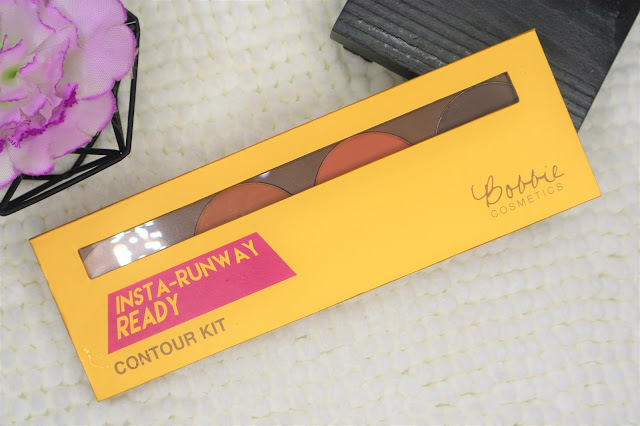 The Insta-Runway Ready Contour Kit is one of the newest makeup from Bobbie Cosmetics. 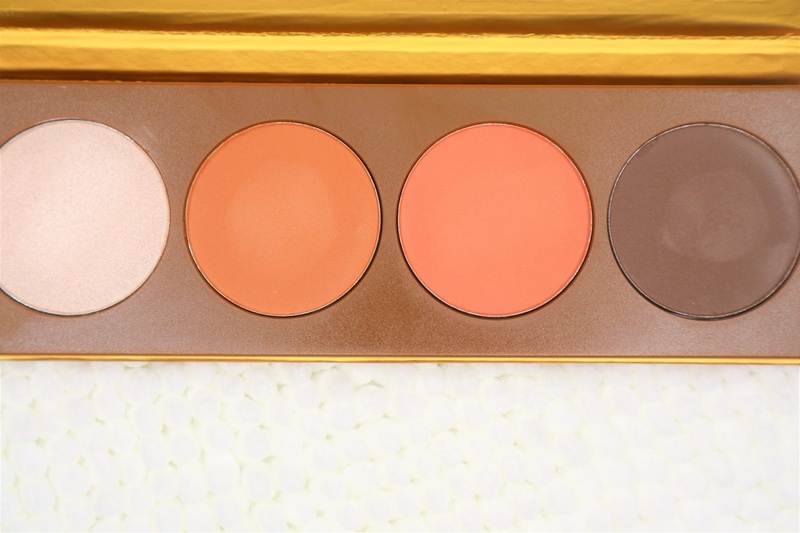 It has four products in one sleek palette. The set comes with velvety powders that helps achieve that model-worthy look through subtle contouring and definition. With this contour kit you can seamlessly highlight and accentuate your facial features. Directions For Use: Apply desired shade to the apples of your cheeks and lightly blend across cheekbones. To sculpt you can use bronzer in the hollows of cheeks, forehead and chin for a chiseled-look. To enhance features, lightly sweep the highlighter on top of cheekbones, brow bones and nose bridge. 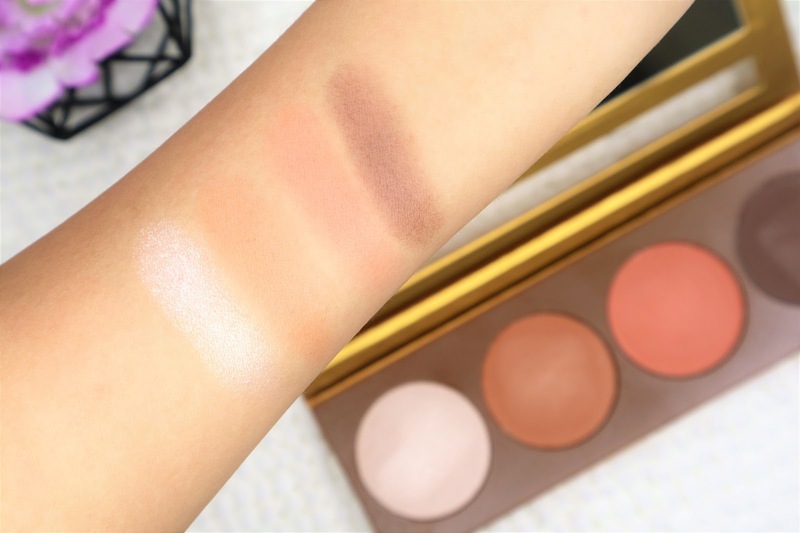 Each Bobbie Contour Kit costs 215php with net content of 22grams. The Bobbie Cosmetics Insta-Runway Ready Contour Kit has for individual pans inside - a highlighter, bronzer, blush and definition shade. The products comes in a sleek gold color that resembles that of the Bobbie Cosmetics eyeshadow palettes. You also have a mirror making it a good all-in-one makeup to bring on travel. It has a magnetic lock and will not give you a hard time closing or opening at once. The contour shades from the bronzer, blush to definition (a really dark coffee brown color) are all matte. No trace of shimmer or specs can be found in each. I have to say the bronzer looks stunning and reminds me so much of the ELF Contour Kit in Sta. Lucia but matte. 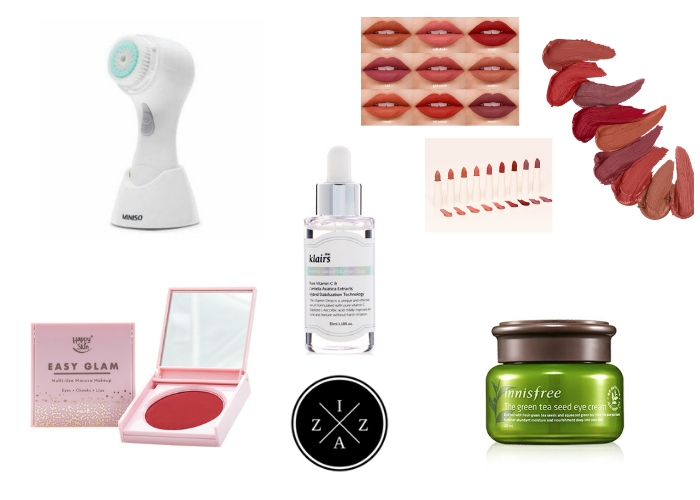 The blush is in the very deep rosy tone that can give a beautiful warmth to my face. As for the darkest shade I find it too dark for a contour powder and will use it to define my brows instead. The highlight shade is soooooo gorgeous! I’ve been meaning to have a highlight powder for forever and I finally have one. The Bobbie Contour Kit highlight comes in a shimmery white color that’s as blinding as it supposed to be. I am honestly excited to use this as my everyday highlight when I have hosting gigs. The claim of velvety powder is very true. I noticed how fine the powders is when swatched. Among the four, the highlighter is the only one with good pigmentation and can show with just one swipe. The other three needs 2-3 swipes to really see the color. I can’t share at the moment the staying power since I haven’t used it still on a makeup look. 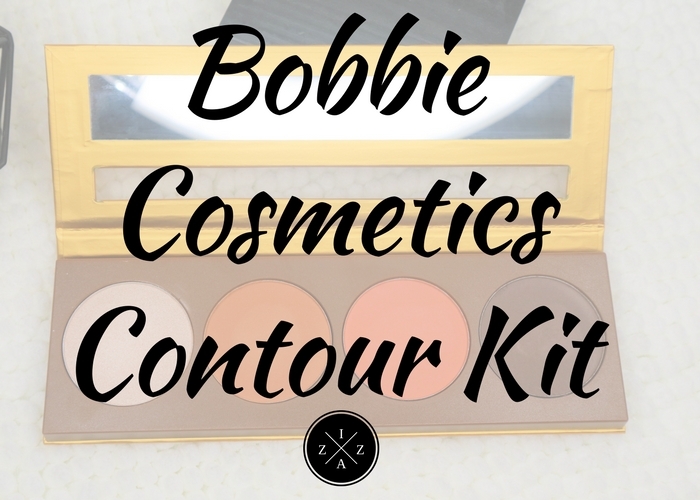 I plan to create a video on my YouTube channel wearing this Bobbie Cosmetics Insta-Runway Ready Contour Kit. The highlight is sooooo nice! I think with a good base this Bobbie Cosmetics Contour Kit will work nice. This for me is a total package and something I’ll recommend for those who would like to own a budget-friendly contour kit.